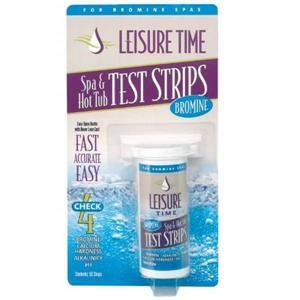 Enjoy a warm, bubbly hot tub with crystal clear water that’s ready to be enjoyed whenever you want. 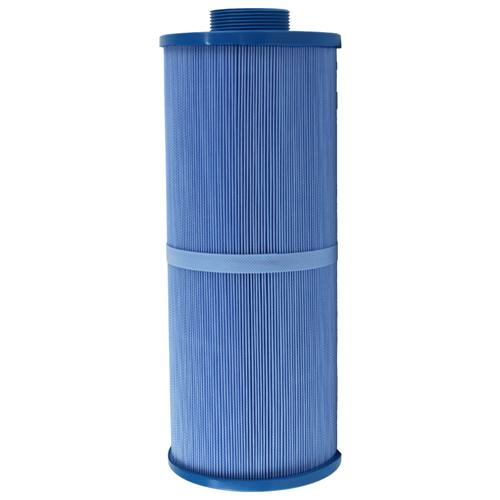 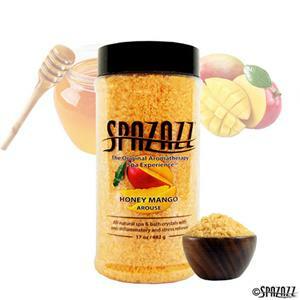 Ensure your spa water remains clean and free of debris with a new spa filter. 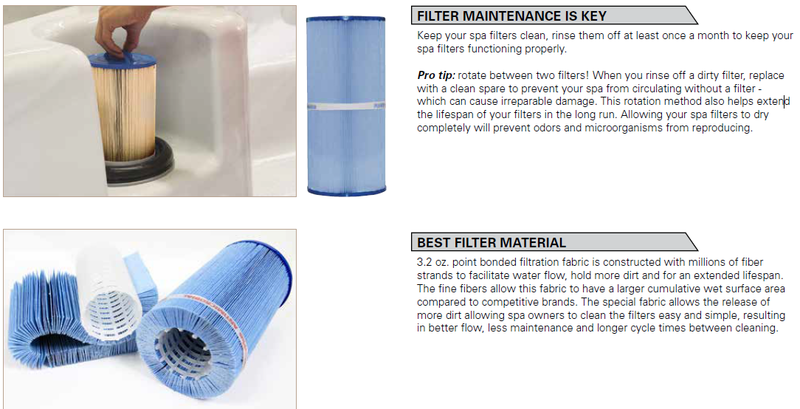 Old filters can damage spas by causing pumps to work overtime and will cause spa water quality to decline profusely. 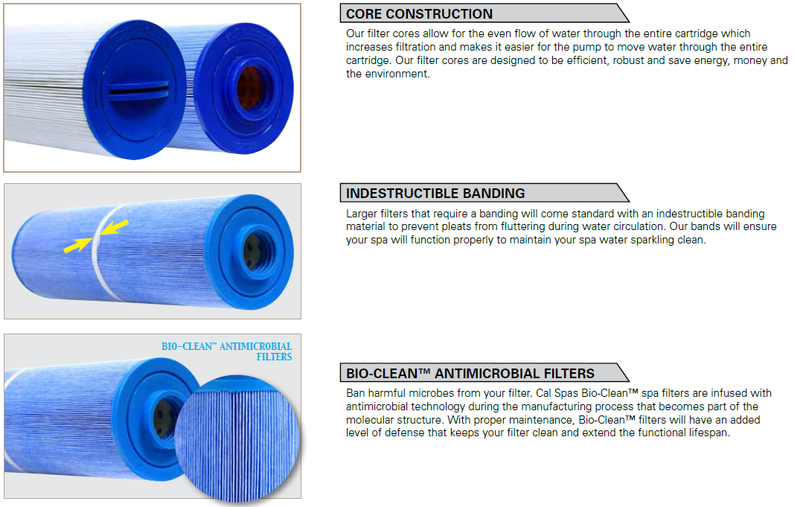 When it comes to performance, the filtration system is at the heart of your spa’s function. 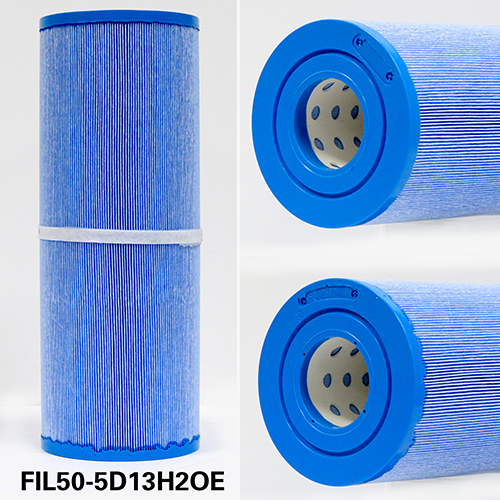 Optimize your spa’s performance and water quality with a Cal Spas replacement filter. 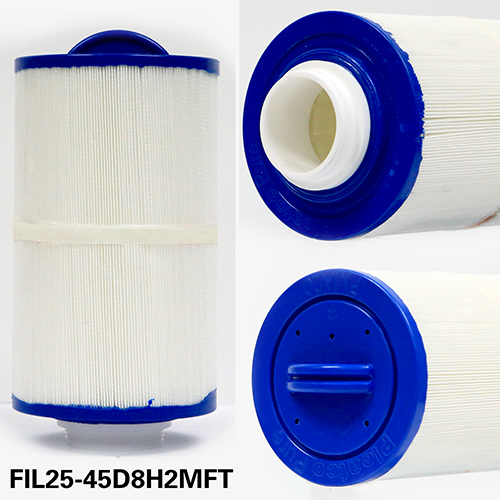 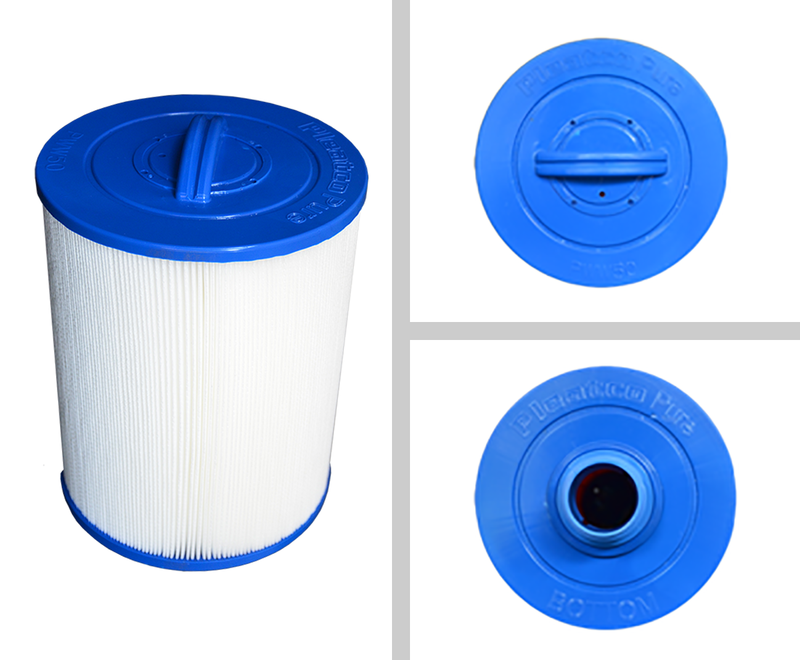 Ban harmful microbes from your filter. 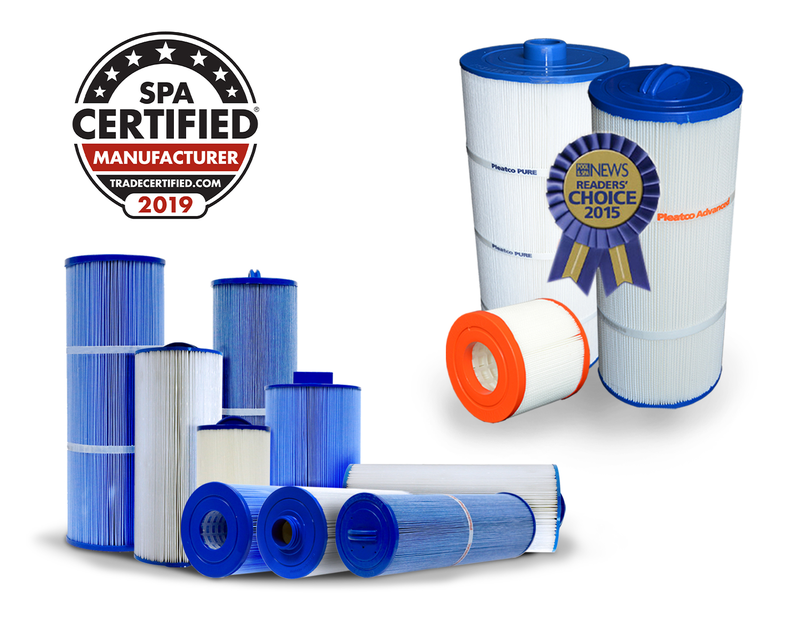 Cal Spas Bio-Clean™ spa filters are infused with antimicrobial technology during the manufacturing process that becomes part of the molecular structure. 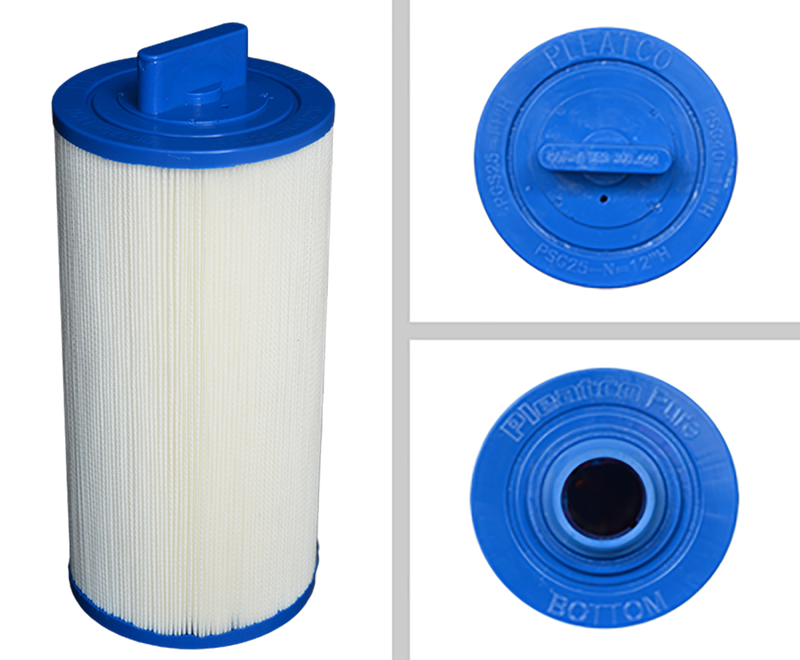 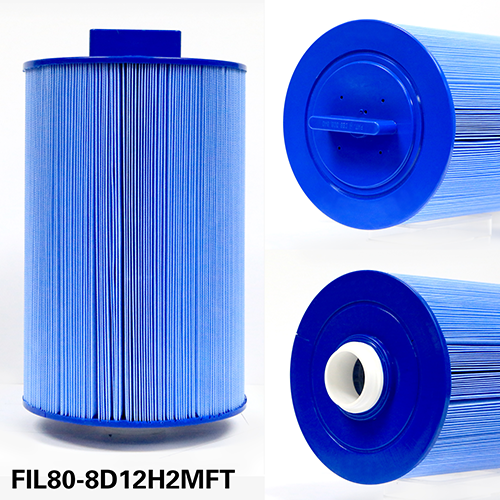 With proper maintenance, Bio-Clean™ filters will have an added level of defense that keeps your filter clean and extend the functional lifespan. 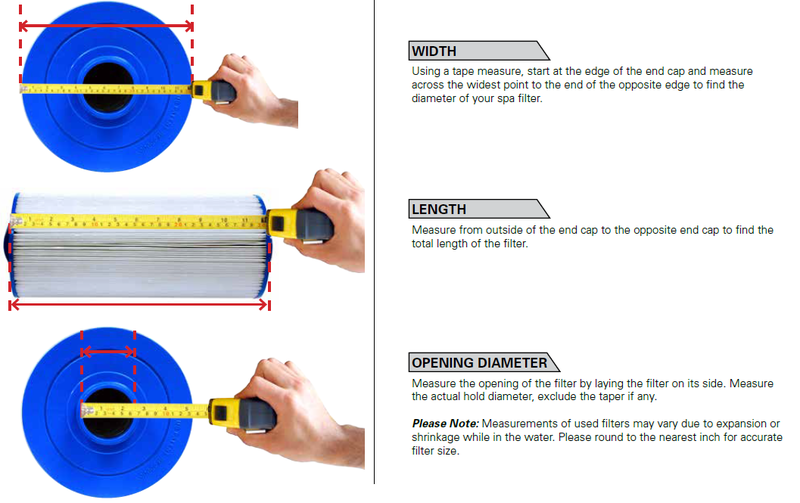 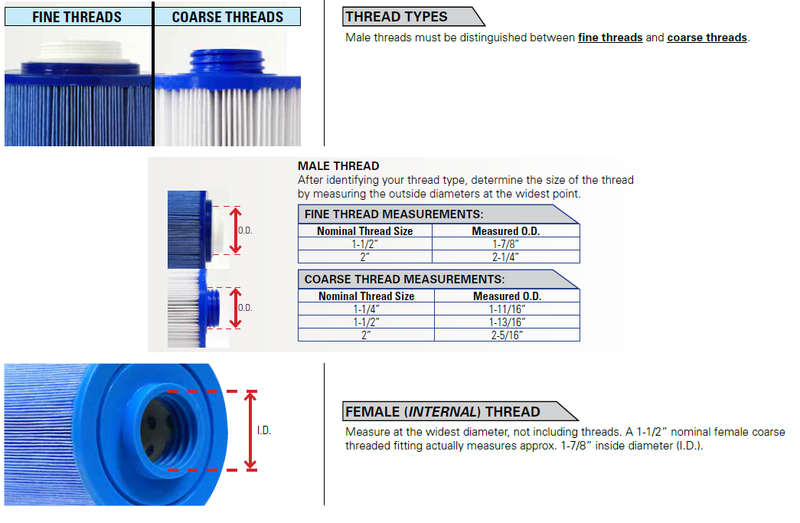 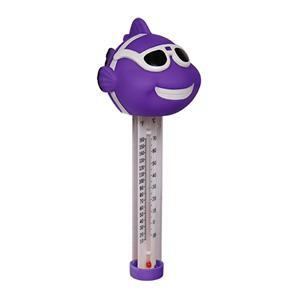 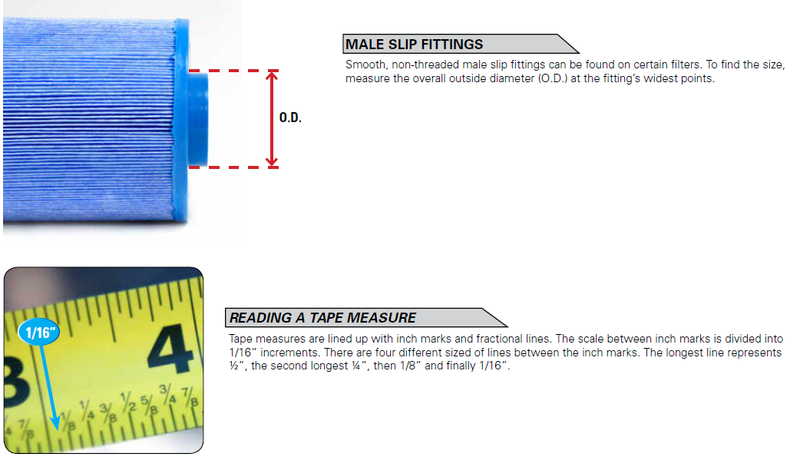 To ensure you order the correct replacement filter, Cal Spas has developed an easy measuring guide for all filters. 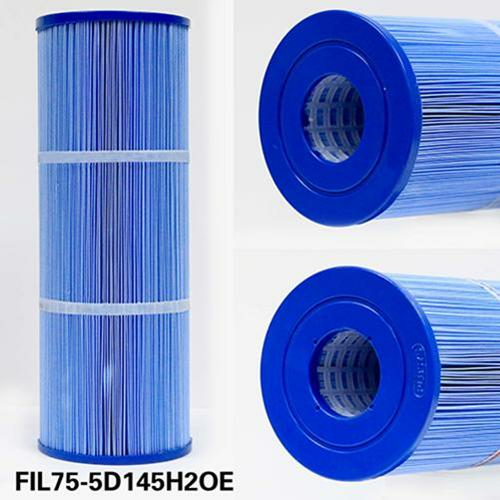 Follow the directions below to replace your existing filter with a diligent spa filter which will last months longer than competitors.